Looking for an advanced employee training management solution? 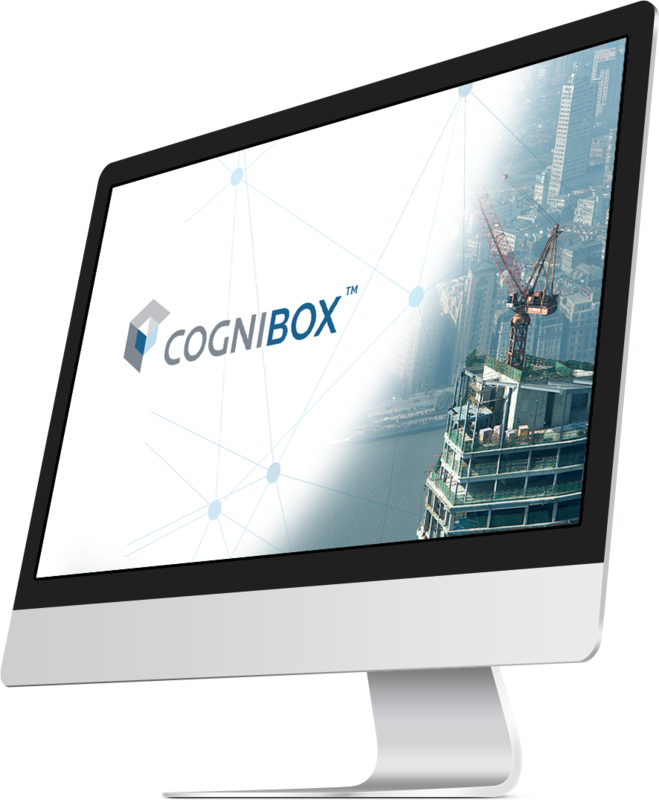 Request a Cognibox LMS demo now! Cognibox LMS facilitates the management of employee training, work procedures, skills and professional qualifications. The system incorporates comparative analysis functionalities which enable you to ascertain quickly and easily employee needs and levels of mastery as an individual, as a group, by function, by worksite, or other. The system’s user-friendly structure provides managers concerned - from HR specialists to supervisors - with direct, ready access to the information required to plan training activities effectively. Information exchange gateways linked to your HR systems provide for the continuous updating of employee data. 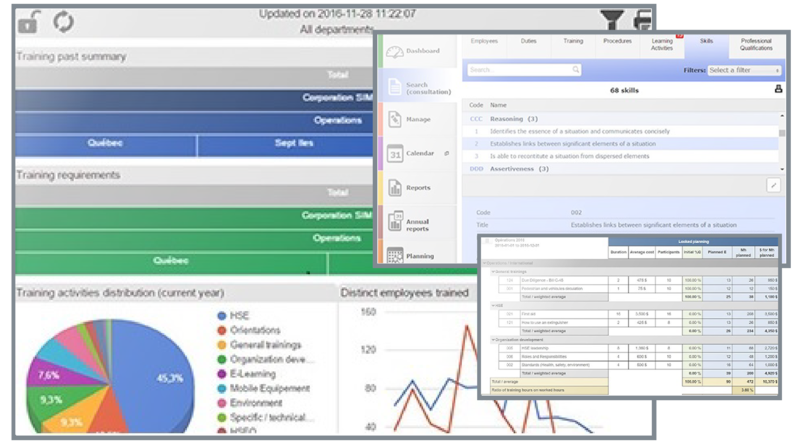 Incorporates comparative analysis functionalities for a quick overview of training needs. Meets the most exacting criteria in terms of data protection and security. Identify gaps in requirements by employee, by team, by department, etc.